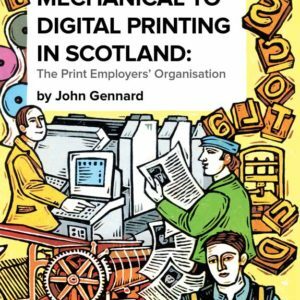 View cart “Mechan­i­cal to dig­i­tal print­ing in Scot­land: the print employ­ers’ organ­i­sa­tion” has been added to your cart. 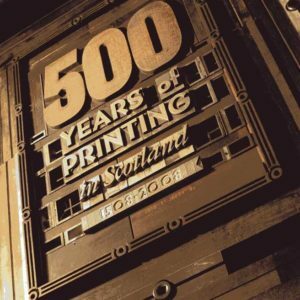 A his­tory of the Edin­burgh print­ing indus­try, the first book in this series of local his­tor­ies of the Scot­tish print­ing indus­try, gives a brief account of the advent of print­ing to Scot­land. It is known that a patent was gran­ted by King James IV in Sep­tem­ber 1507 to Wal­ter Chep­man and Androw Myl­lar. The part­ner­ship set up busi­ness in the South­gait (Cow­gate) of Edin­burgh. From that time until the end of the sev­en­teenth cen­tury roy­al pat­ents were issued to the trade, thus con­fin­ing print­ing to a select num­ber. 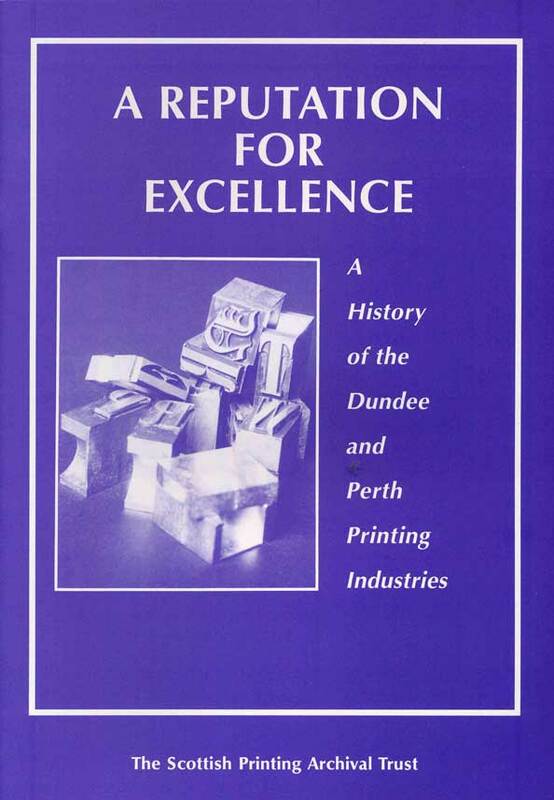 The intro­duc­tion of print­ing press­es to Scot­land pro­ceeded slow­ly. 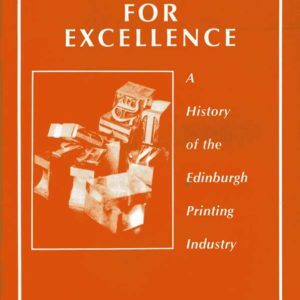 The begin­nings in Edin­burgh in 1507 were fol­lowed after forty-five years by St Andrews in 1552, Stir­ling in 1571 (for a brief peri­od), Aberdeen in 1622 and Glas­gow in 1638. 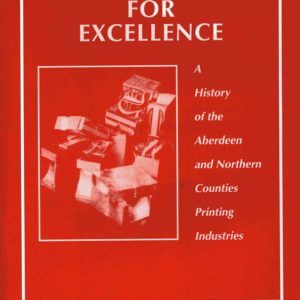 The three ear­li­er books in this series give accounts of the his­tory of print­ing in Edin­burgh, Glas­gow, and Dundee and Perth. The fourth endeav­ours to cov­er a much wider area: the first part deals with the his­tory of print­ing in Aberdeen, while the sec­ond part cov­ers the North­ern Coun­ties.